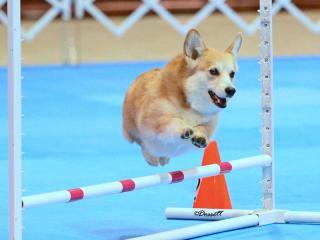 Agility is an exciting, fast paced and fun sport for you and your dog. Agility is a set course of obstacles that your dog must navigate properly in order and within time. Obstacles include jumps, tunnels, weave poles teeters and a-frame to name a few. Most dog owners get involved in agility because they have seen a demonstration or competition in a local park or on television. Classes can be found in almost every part of the world. It is important to take classes so you and your dog can properly navigate the equipment safely. A word of caution though, agility can be very addicting! Corgis are a wonderful breed for the sport of agility. Their enthusiasm and outgoing personality make them ideal dogs for training. Before starting a beginning agility class, our dogs should have basic obedience. Ideally, they should respond to sit, down, stay and come. In a beginning agility class, you will learn how to teach your dog each obstacle. As you progress with agility training, you will see that it is a team sport. The handler is just as important as the dog. You will learn to guide your dog through the course by giving body and hand signals as well as verbal commands. 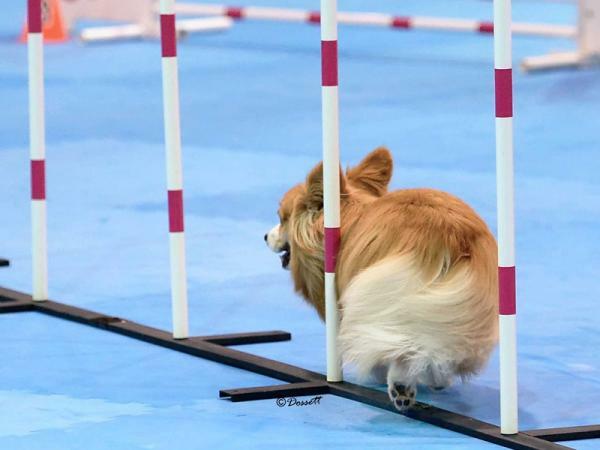 Agility does take time for both the handler and the dog to learn, especially if you want to compete at the higher levels such as National or Invitational events. 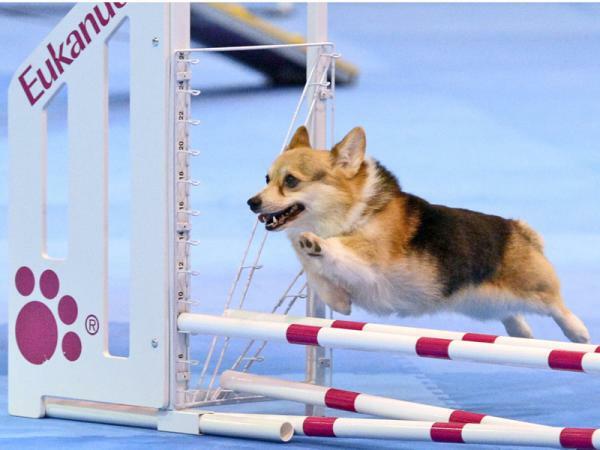 There are several sanctioning organizations that include The American Kennel Club (AKC), United States Dog Agility Association (USDAA), North American Dog Agility Council (NADAC), Canine Performance Events (CPE), Australian Shepherd Club of America (ASCA), Dogs On Course In North America (DOCNA) and Teacup Dog Agility Association (TDAA). Each organization offers a different approach to the sport whether its courses are very challenging and competitive or more fun and games. There is something for every dog and handler. Each organization has its own rules and regulations so be sure to make yourself familiar with what is required to compete in agility.